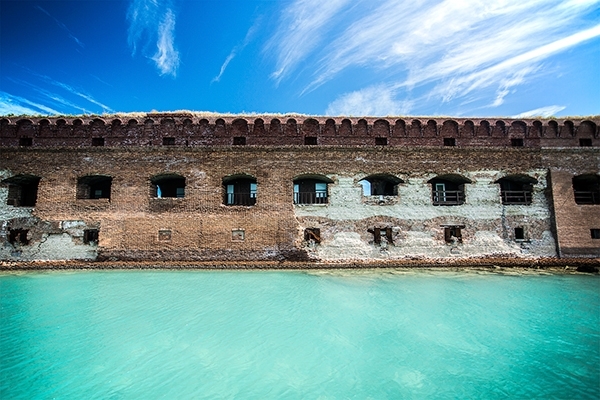 Dry Tortugas National Park is home to history and natural wonders above and below the water surface. 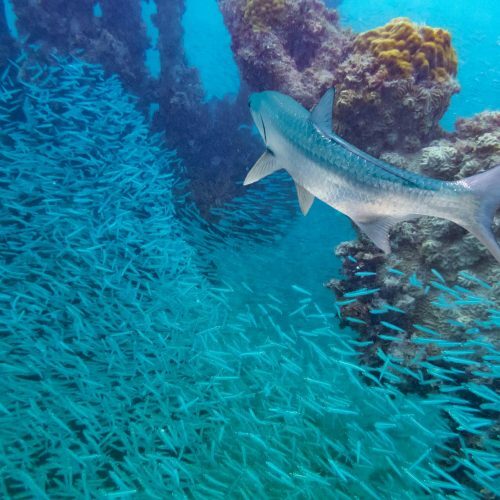 The park’s corals and seagrass communities are among the most vibrant in the Florida Keys. 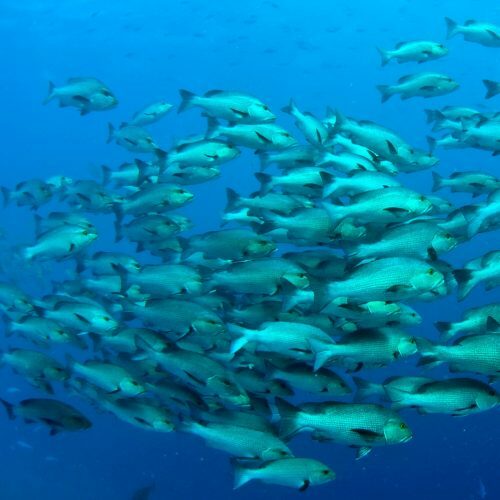 Shipwrecks are just as abundant as marine life here at the park. 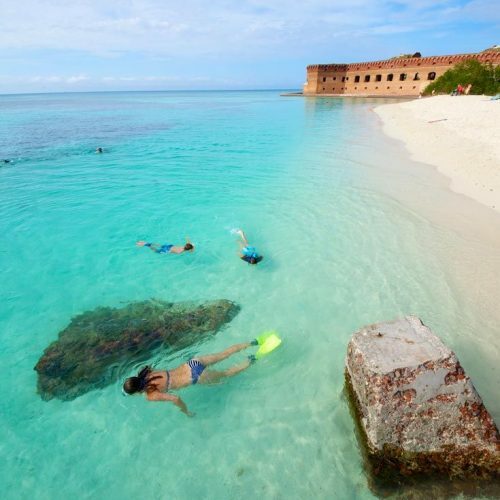 Located in the southwest corner of the Florida Keys reef system, Dry Tortugas National Park is a remote park that is more than 99% water. 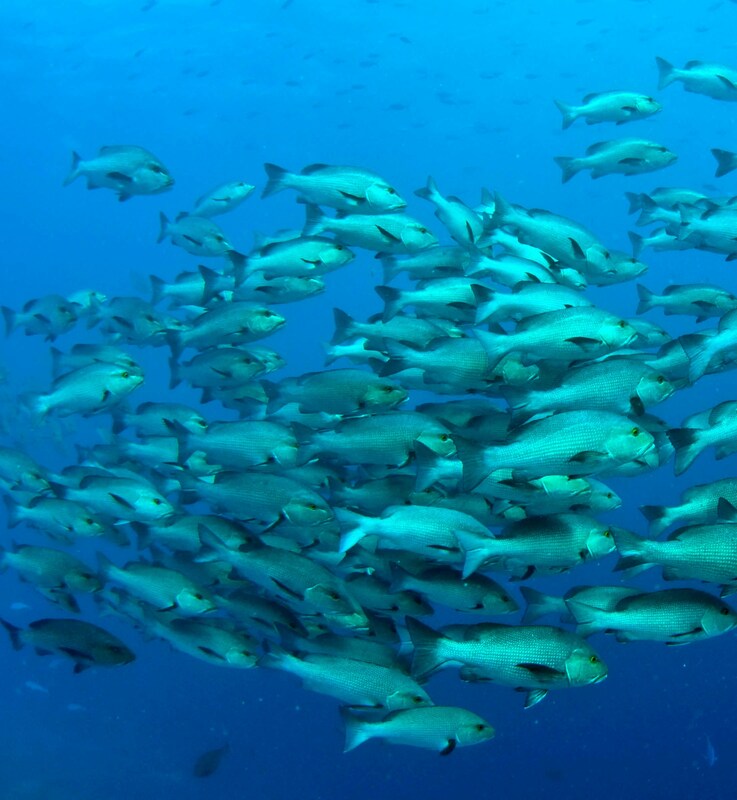 Its crystal clear ocean waters abound with incredible marine life. 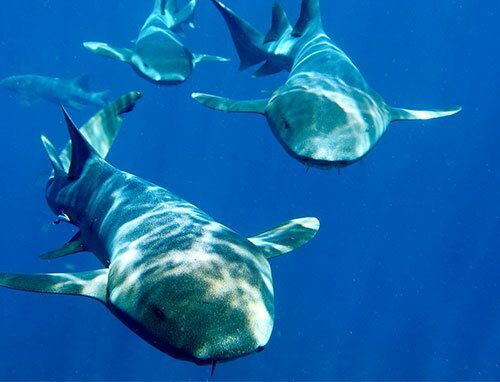 The best way to see this remarkable national treasure is by exploring it below the surface through snorkeling or diving. 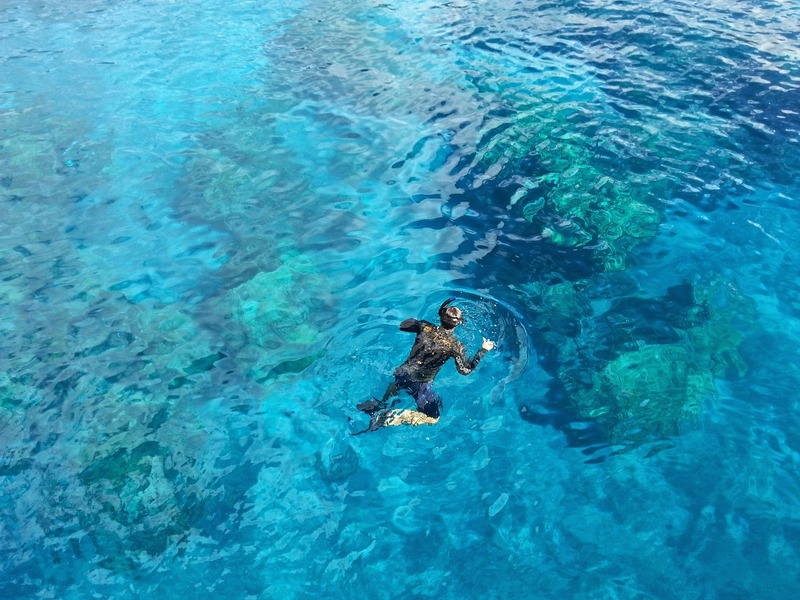 Visitors arriving to Garden Key by way of the commercial ferry or seaplane will be able to explore a variety of unique underwater habitats and cultural artifacts. 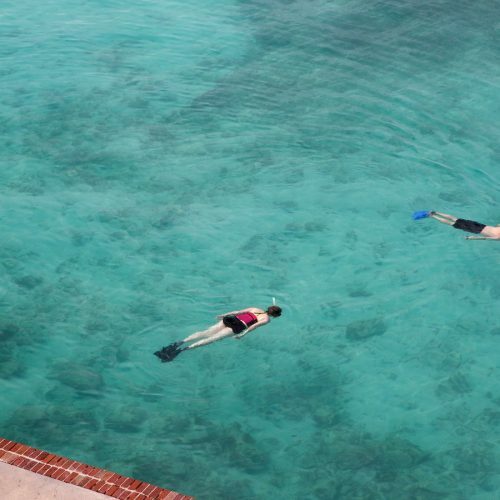 Dive or snorkel among the historic coal pier pilings that attract barracudas and other fish, or swim around the moat wall of Fort Jefferson where you can expect to see anything from reef squid to the endangered American crocodile that lives in the waters of the park. Submerge yourself in some of the Garden Keys’ largest, most well-preserved coral heads and reefs, which support a variety of colorful reef fish including the parrot fish, angel fish, triggerfish, damselfish, and others. 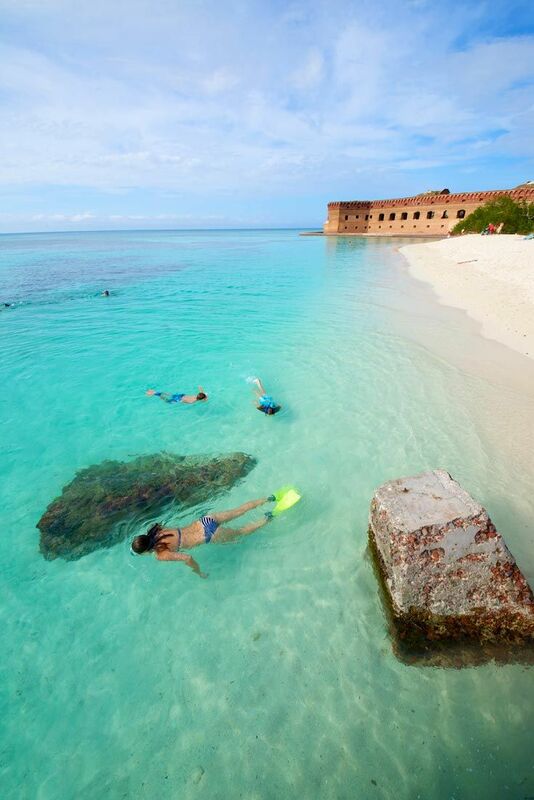 If you visit Dry Tortugas with your own boat, you will be able to access more remote snorkeling locations. One of these is Little Africa Reef, where the coral reef grows in a shape that resembles the continent of Africa when seen from above. Another location is the popular Windjammer shipwreck. This is the wreck of a steel-hulled sailing vessel that ran aground on the loggerhead reef in the early 1900s. 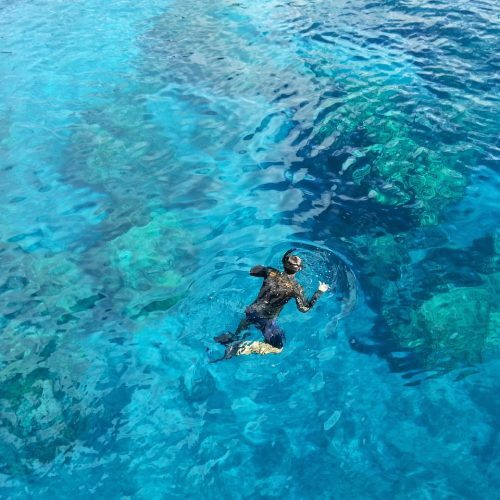 Situated in approximately 20 feet of water, the remains of the ship make a wonderful snorkeling site. 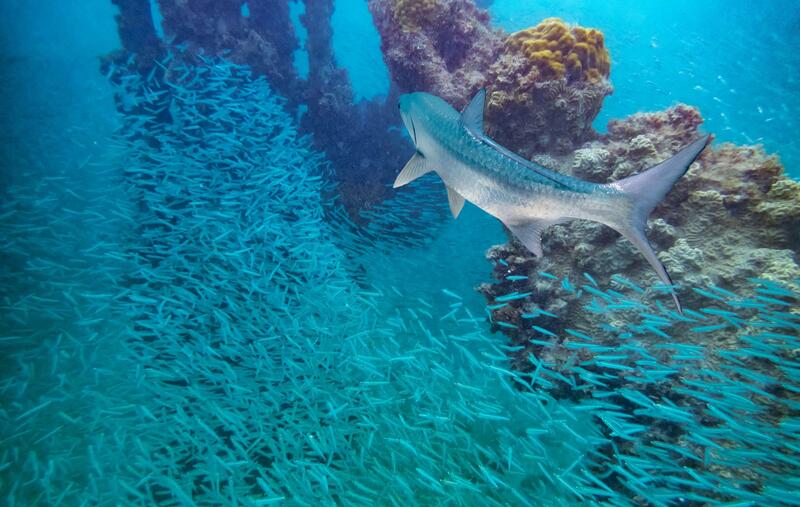 You can see coral growing on the wreck, a variety of reef fish, and possibly a goliath grouper hiding in the hull. 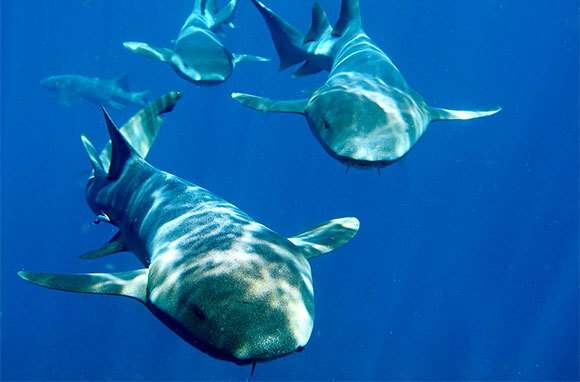 If you are new to night diving, we offer two bits of advice. 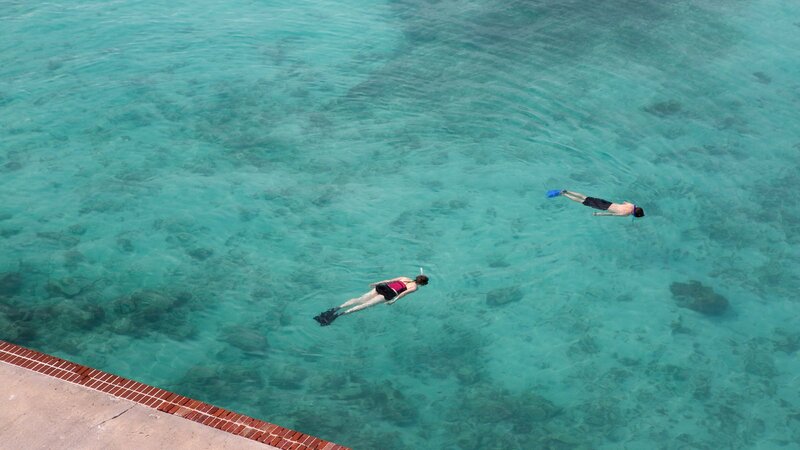 Snorkel or dive the area first in the daylight, so it won’t be totally foreign to you when the lights are out. And don’t forget to bring a strong dive light. 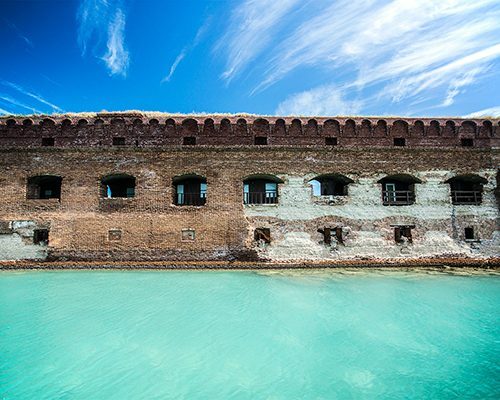 The best place to enter the water is the beach on the west side of the fort. From here swim along the moat wall to a point about halfway around the fort and then come back the same way. The water depth will vary depending on the tide but shouldn’t exceed six to eight feet. You will find many creatures out and about that you will never see during the day. The octopus is a common sight, slipping along the bottom searching for some choice mollusks for dinner. The basket starfish is another creature that is common at night but very hard to find during the day. These critters usually hang out on the sea fans and look like a mass of thin starfish legs that are suffering from total confusion.